Are you an agency, non-profit or organization that helps low income children/teens? 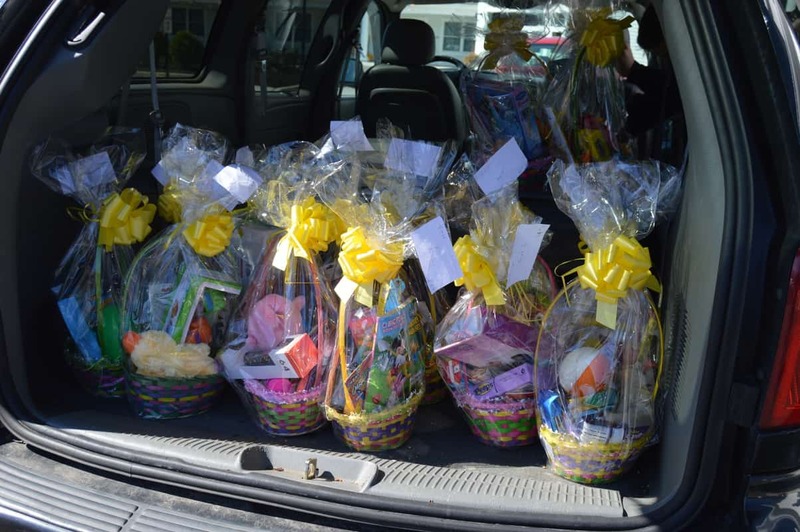 You are eligible to sign up to receive Easter Baskets from The Angels Community Outreach. THIS SERVICE IS FREE, all you have to do is sign up on the form below. Our goal is to brighten Easter morning for local children/teens/young adults in need. To some it may be just a basket, but to someone in need it is a gift of kindness. For some children in need, this will be their first Easter Basket. 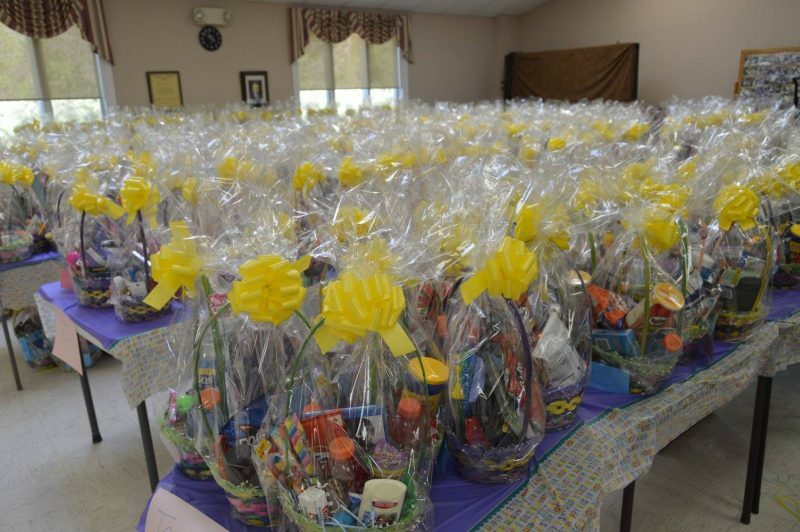 The Easter Basket project began 12 years ago and has grown each year with support from the community. Katelyn (founder of The Angels Community Outreach) has always loved opening her Easter basket on Easter morning and decided to give that experience to local children in need whose parents might not be able to provide their children with the gift of an Easter Baskets filled with treats and trinkets. PLEASE ONLY USE THIS FORM IF YOU ARE AN AGENCY, NON-PROFIT OR ORGANIZATION. THIS FORM IS NOT FOR INDIVIDUALS. PLEASE CALL OR TXT 856-625-8652 with any questions.